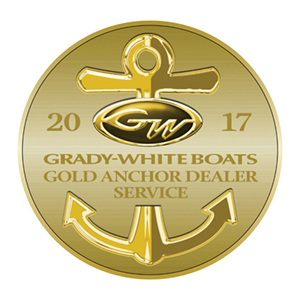 Cataumet Boats earned Grady-White Boats’ top sales award worldwide, the Gold Anchor Sales Award for 2017. 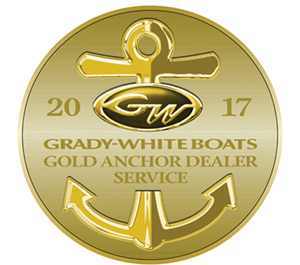 The Gold Anchor Sales Award signifies that the overall rank of this dealer is the highest in sales dollars amongst all Grady-White dealerships. This is the sixth time Cataumet Boats has been awarded the Gold Anchor Sales Award – 2000, 2010, 2012, 2013, 2014, 2015 and 2017. 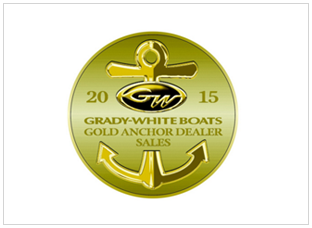 “Grady-White is extremely pleased to grant these awards to demonstrate our great partnership with Cataumet Boats. They have continuously proven to be more than up for the task of balancing and combining superior customer relations with a continued emphasis on business growth. 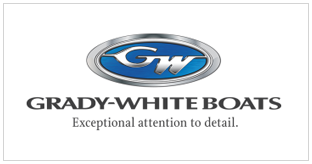 In addition, they have helped to carry on the Grady-White spirit of “delivering the ultimate boating experience” by marketing in a top-class manner, utilizing a superior knowledge of the products, and taking great care of their customers” said Joey Weller, Grady-White’s Vice President of Sales.